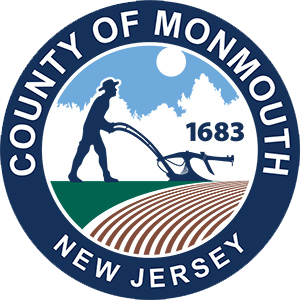 The County of Monmouth has a rich agricultural history fueled by fertile soils and excellent proximity to an array of local and regional markets. Throughout the county, you will find a wide assortment of agricultural products and businesses. The Grown in Monmouth initiative is designed to help retain and grow our county’s agriculture industry. Grown in Monmouth will identify new markets, connect growers with consumers and develop a preference for Monmouth grown products, and provide business skills assistance to our agricultural community. Picking your own fruits and vegetables, or visiting a farm stand or market is a great way to support Monmouth County Agriculture. 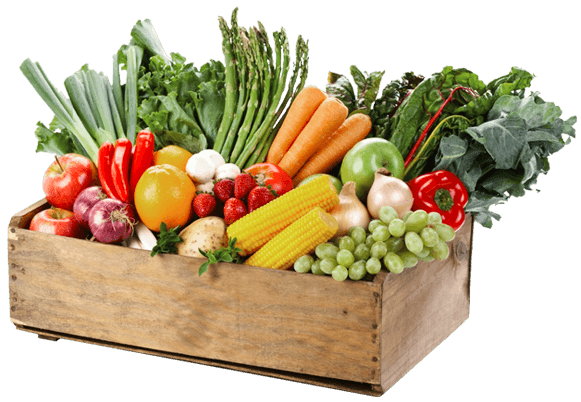 You can find a great variety of fruits, vegetables, proteins and a myriad of other agriculture products on the Grown In Monmouth directory. Please remember that fresh fruits and vegetables are best when they are in season. Click here for a Seasonality Chart It’s always a good idea to check the farm’s website or Facebook page, or call the farm with any questions about when a product is ready to pick!